Looking for a Right Car insurance ? Know what's best for your car with expert help. Just share your queries & Get instant help. The expert help you to provide the best options available which perfectly fits your requirements. What’s Covered in Car Insurance? ACCIDENTS- A minor error in judgement can cause a major accident. But don't worry, Insurance take care of the damages to your car everytime. FIRE- It’s scary to see your car catch fire! But insurance will cover damages caused to your car due to the ones resulting from self-ignition, explosion and lightning. THEFT- Finding out that your car is stolen can be an absolute nightmare. But insurance will pay you your car’s Insured Value in case your car gets stolen. CALAMITIES- Natural and man-made calamities can wreak havoc. But insurance will cover damages caused to your car because of earthquake, riots, etc. THIRD-PARTY- LOSSES Car accidents can result in injury to, and death of any third party, while also damaging property. But insurance will cover damages related to third-party losses. 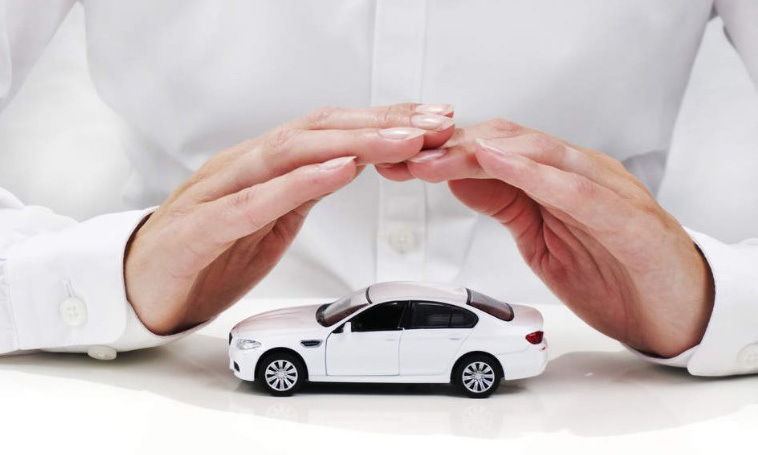 CAR OWNER COVER - Apart from covering third-party losses and damages to the car, insurance also provide death and disability cover for the car owner. What’s NOT Covered in Car Insurance? ILLEGAL DRIVING- If you drive without a valid driving license, or under the influence of alcohol and/or other illegal substances, you will not be covered. NON-ACCIDENTAL DAMAGE- Wear & tear, breakdowns, failures, and deductibles are not covered. Also consequential damages or liabilities that arise due to car accidents will unfortunately not be covered. TYRES, TUBES & ENGINE- Damage to tyres, tubes, and engine is not covered unless they are damaged due to an accident. Do You Have Any Query?Please Contact Us. "You guys help to choose the right Insurance and Insurance was sanctioned immediately . Keep up the good work." "I really appreciate the support and guidance provided to choose the right Insurance, I would further recommend your services to my family and friends." "Team is super active and hold the complete knowledge of car Insurance available in the market and they help you choose the right Plan for you. Keep up the good work team."